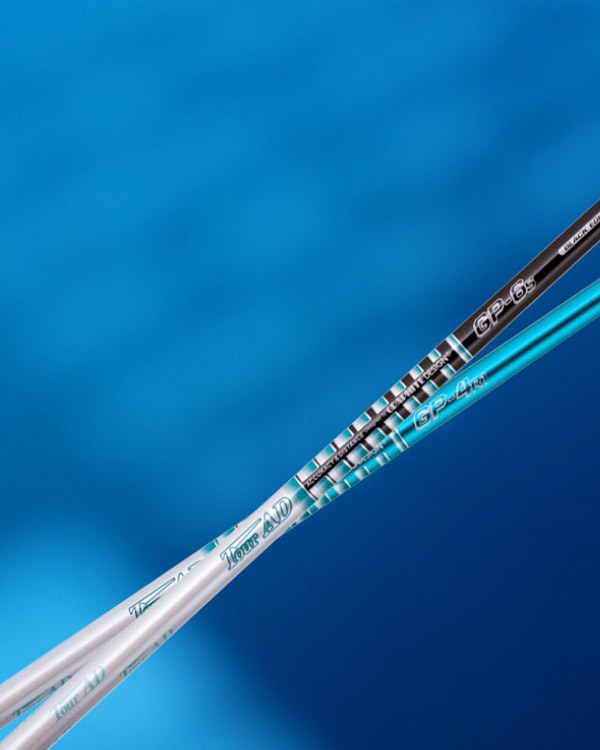 Graphite Design, established in Japan in 1989, is the industry leader in shaft technology and the preferred shaft brand for golf professionals worldwide. One of the world’s three largest golf-club shaft manufacturers, the company made its mark manufacturing premium shafts for most of golf’s major OEMs, including the top four companies by sales volume. 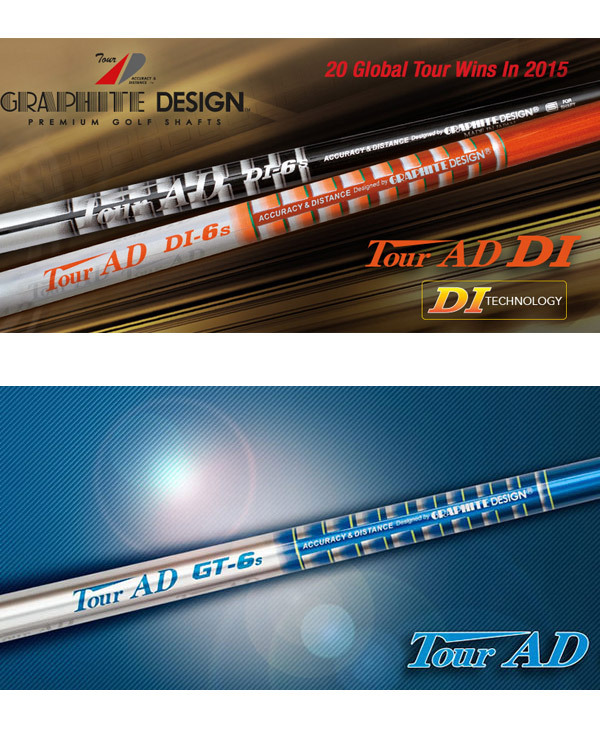 Graphite Design Tour AD DI, DJ, BB, GT, MT, MJ and GP shaft models continue to be preferred by tour professionals and top club makers the world over, while the company’s YS NanoReloaded, G-Series, YS+ and G-Tech shafts offer premium shaft quality to all levels of golfers. Revolutionary technology, design and sourcing the most advanced materials are trademarks in all Graphite Design shafts, making them the highest quality performance shafts on the market. Validating the company’s Tour AD logo, all of Graphite Design’s PGA Tour-proven golf shafts specifically promote “Accuracy and Distance” and these key competitive advantages are helping professional and amateur golfers optimize their games after switching to Graphite Design shafts. Graphite Design shafts have been the number one shaft played on the Japan Professional Golf Tour for thirteen years running.